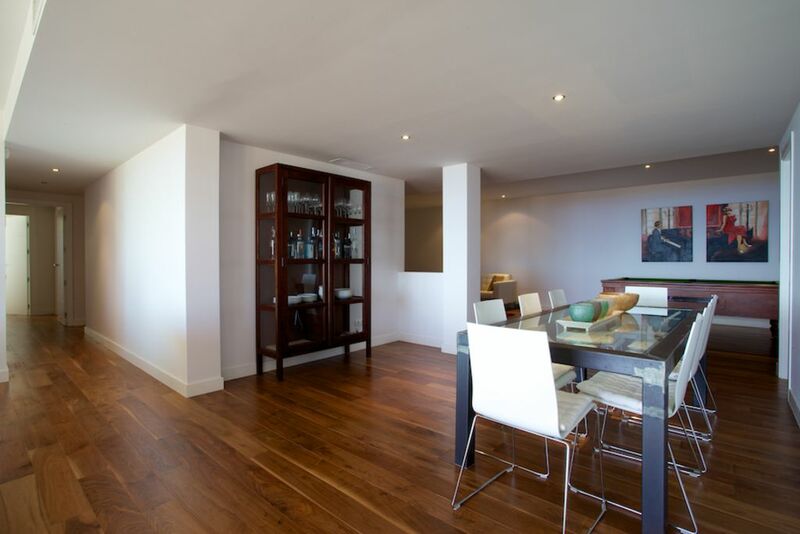 This large 4 bedroom apartment is located on a high floor in a lovely quiet complex close to the beach. 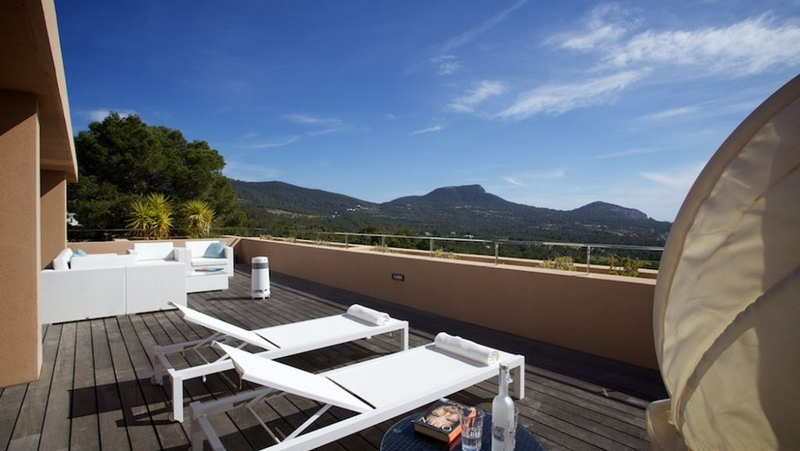 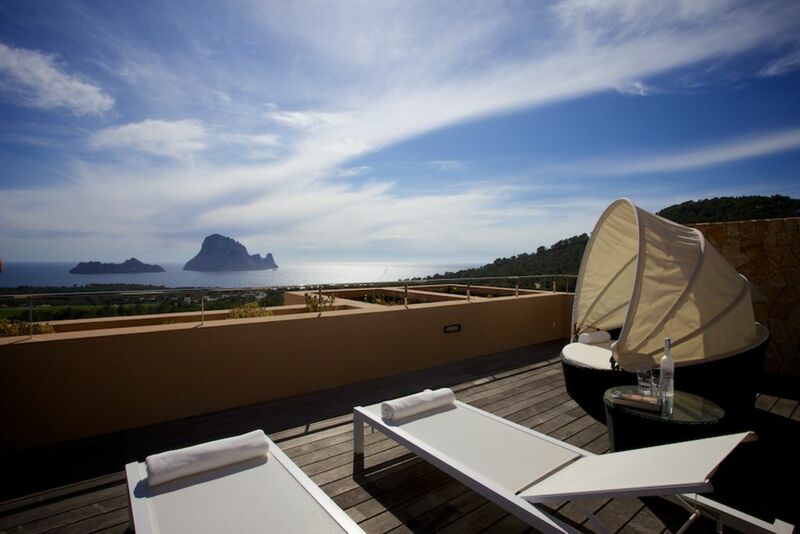 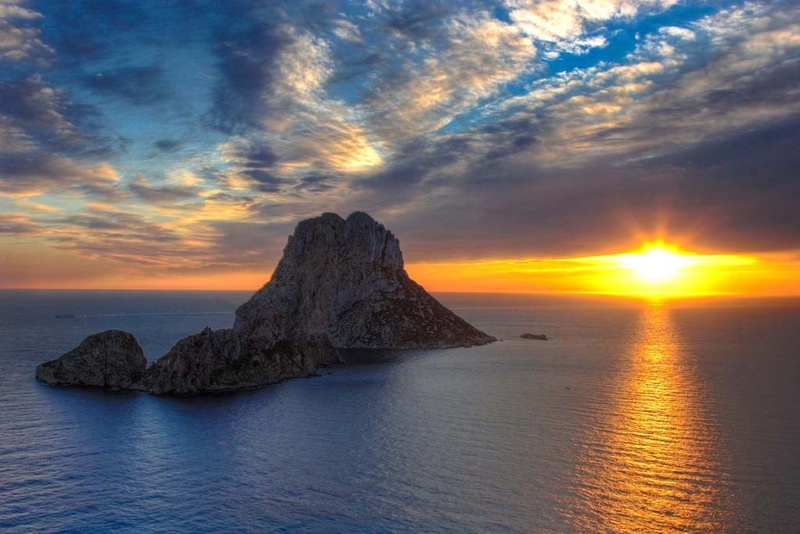 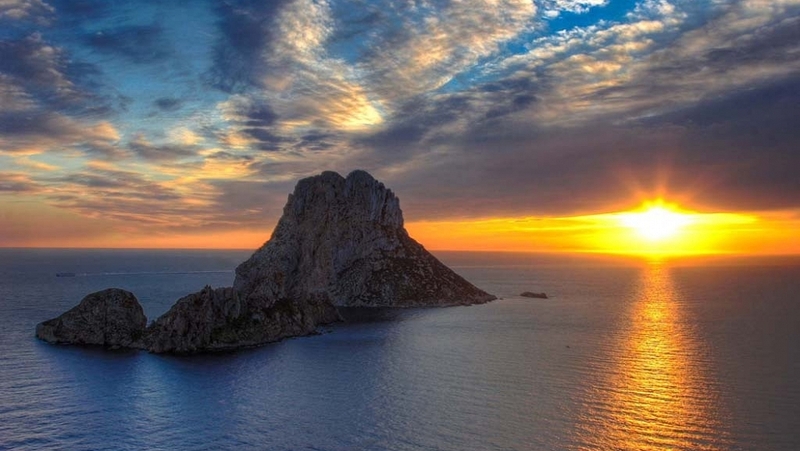 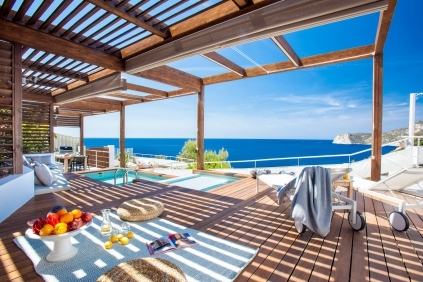 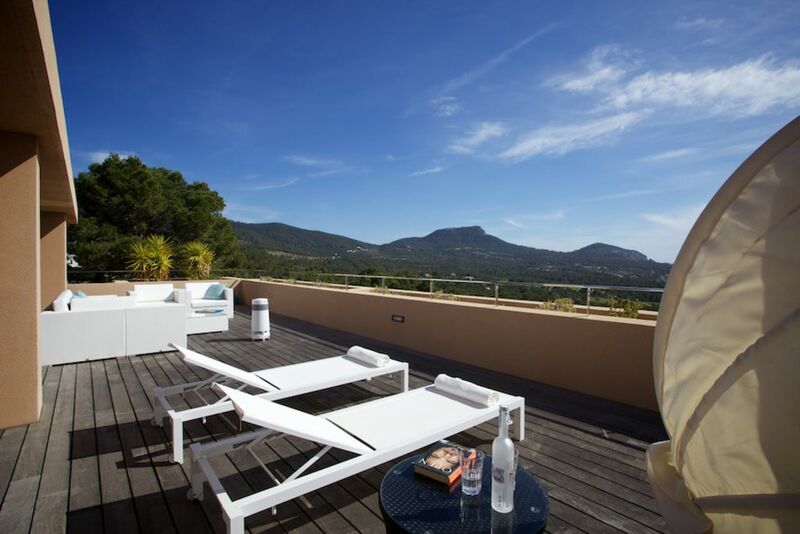 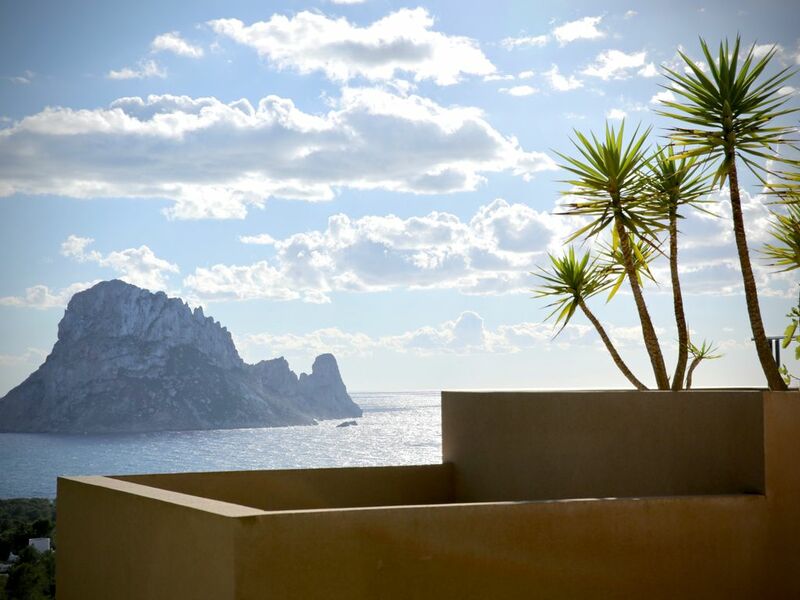 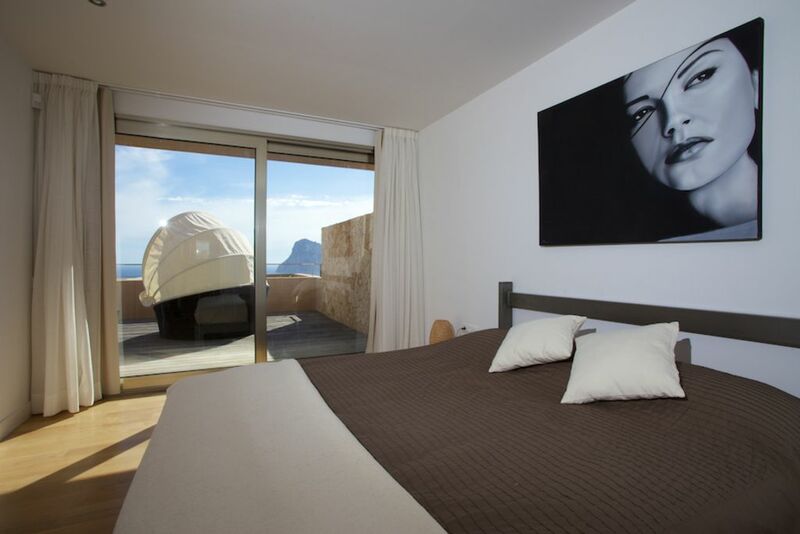 The apartment offers the most breathtaking views to the magical Es Vedra. 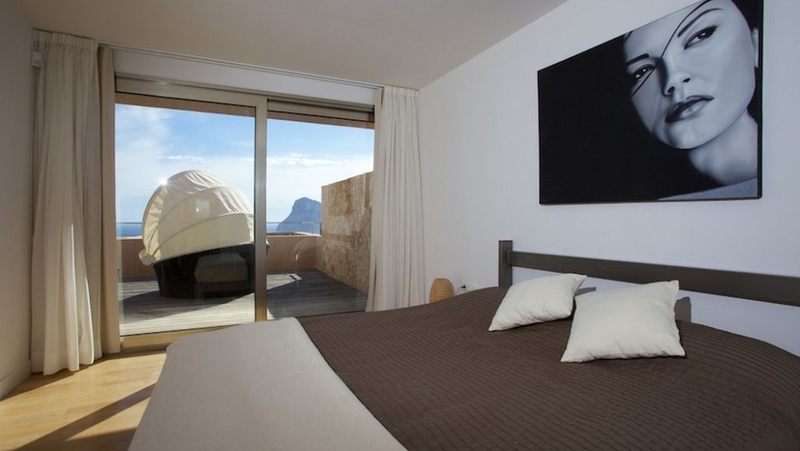 The beaches of Cala Carbo, Cala De Hort, and Cala Vadella are all within a short drive from the complex. 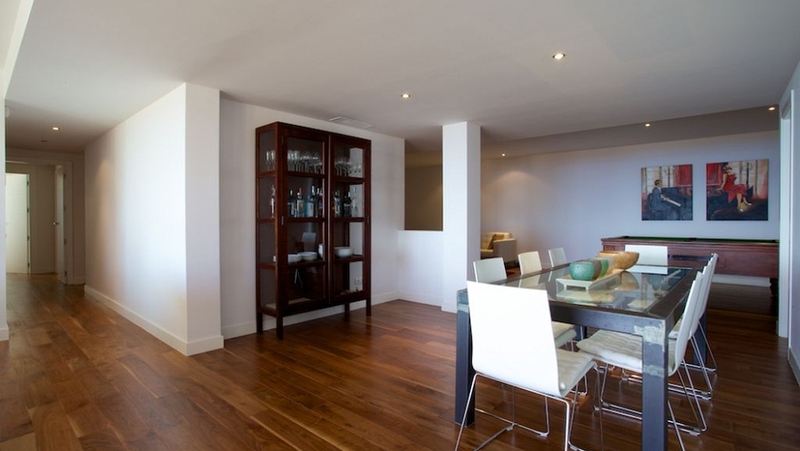 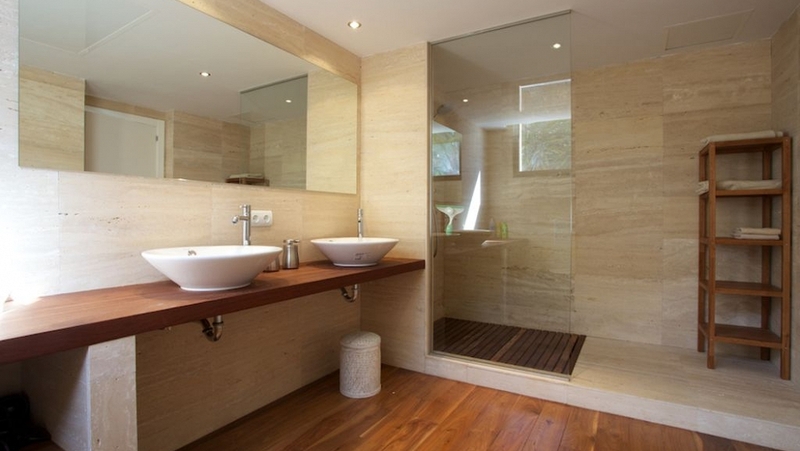 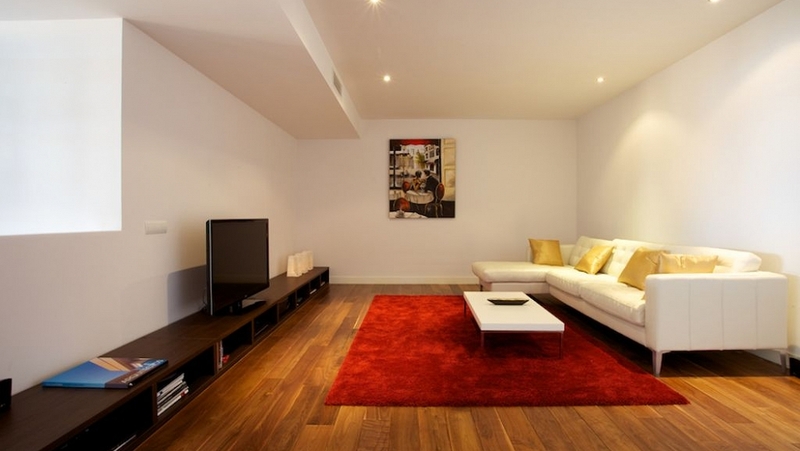 The apartment has a clear and very convenient layout with everything on one level. 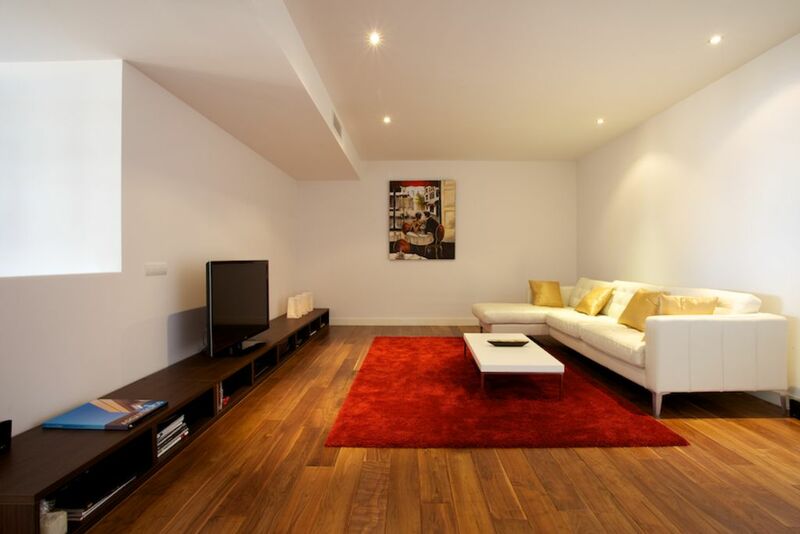 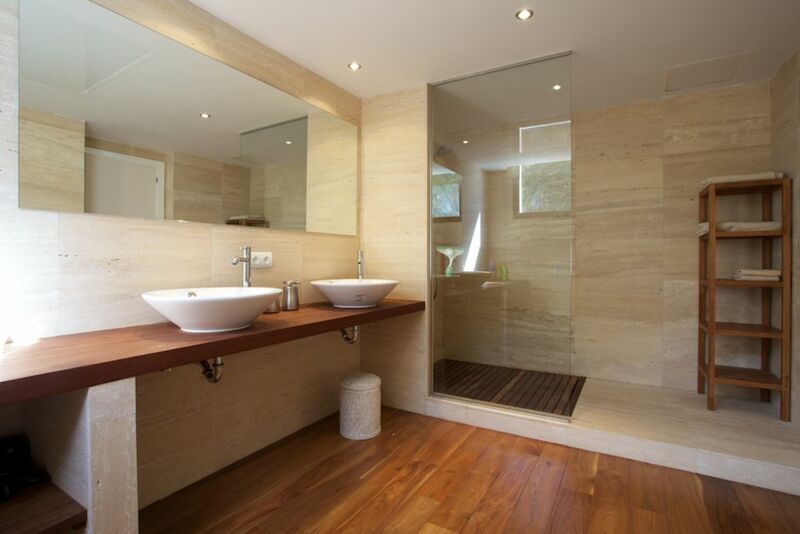 Four good sized bedrooms and 3 bathrooms, large open living area with several seating areas. 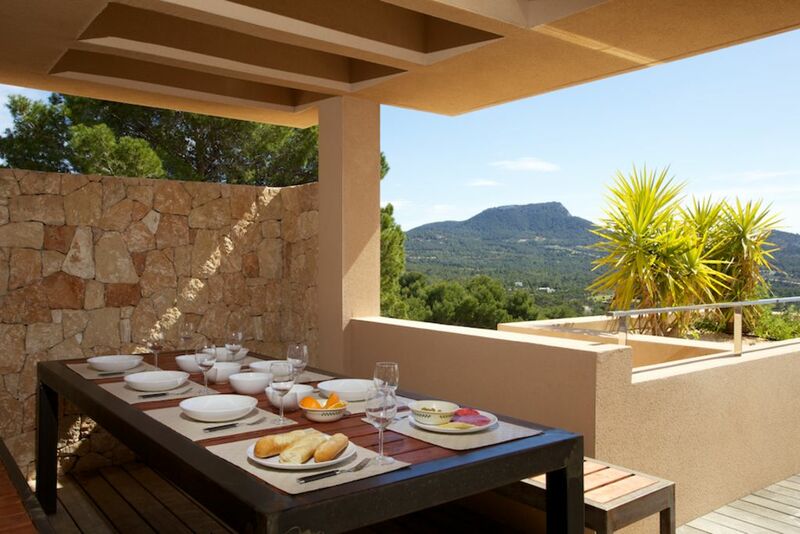 The most impressive is the large terrace, with more than 200m2 of terrace space, you can create privacy for each family member. 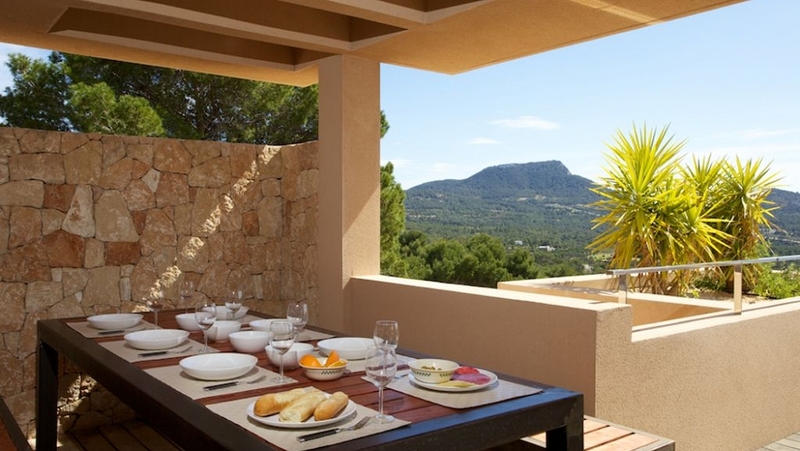 Furthermore, the apartment has air conditioning warm & cold, double glazing, built in wardrobes, a fully equipped kitchen and large BBQ area at the side of the terrace. 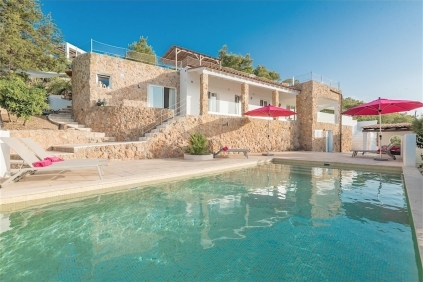 Furthermore there is a nice communal swimming pool in the complex. 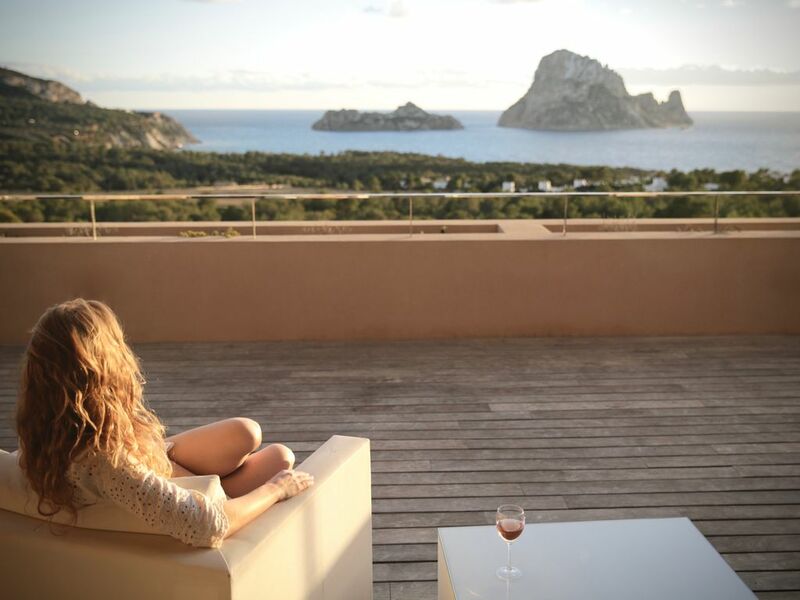 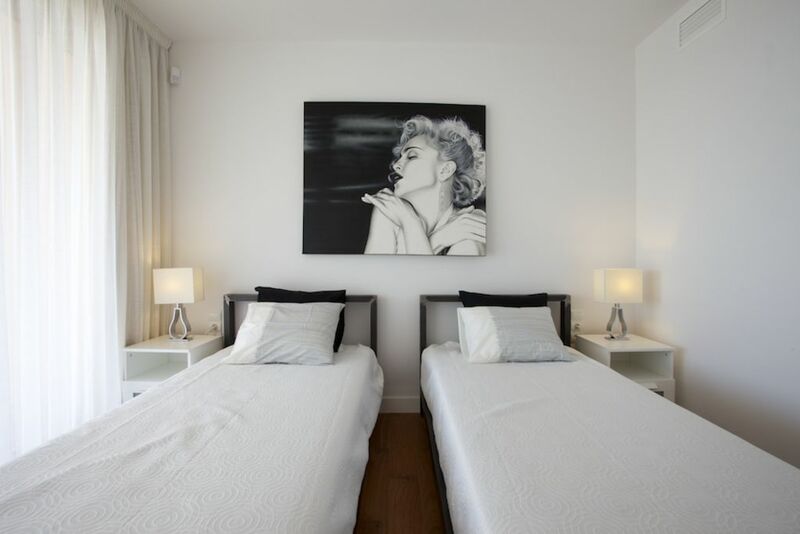 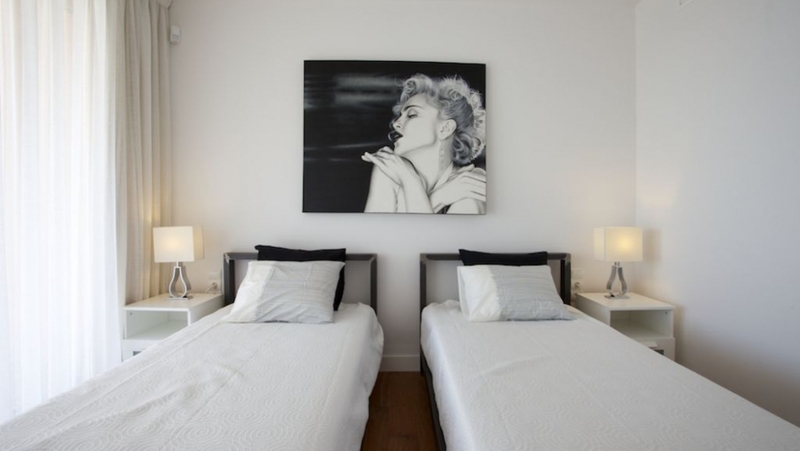 If you are looking for an easy lock up & go apartment that offers you the space of a villa, offering the best sea views and magical sunsets of Ibiza, then this apartment is a MUST see.